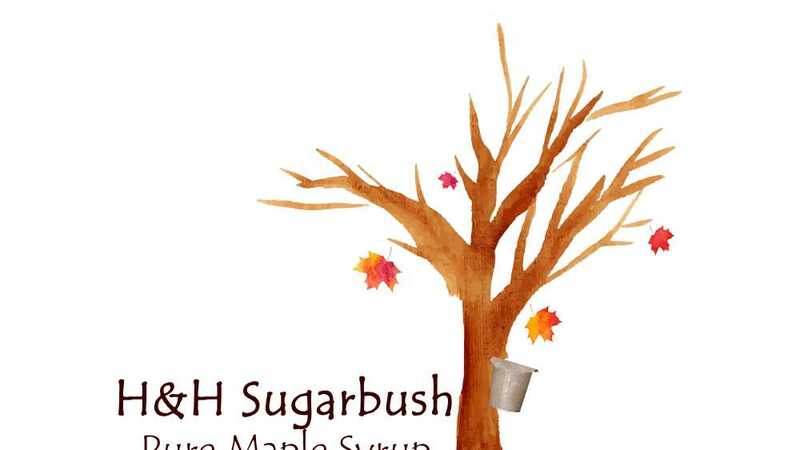 Stop on out to H & H Sugarbush’s annual Michigan Maple Weekend. Tour the woods, sugarhouse and see how Pure Michigan Maple Syrup is made. Free tours and tastings. Lots of Pure Maple Syrup and other confections available for purchase. Take a walk through the woods and see how the sap is collected from our maple trees. Then see the process of turning the sap into syrup by means of removing the excess water from the sap by boiling the sap.